WELCOME to the CINCINNATI OHIO UNIT of WBCCI – CELEBRATING 51 YEARS and another “SUPERIOR” Merit Award Rating for 2015!! The Cincinnati Ohio Unit of WBCCI was chartered in 1965. From the beginning, it has always been a very active unit. 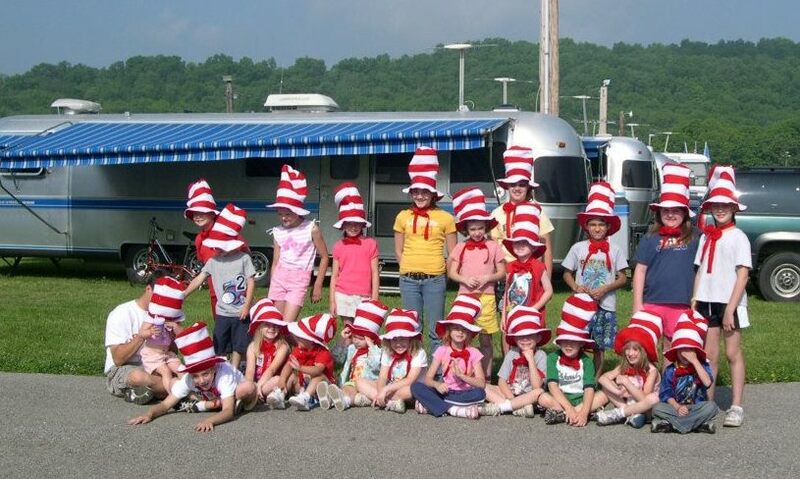 We have led several unit caravans, taken many tours around Ohio and in general try to have as much fun as possible! 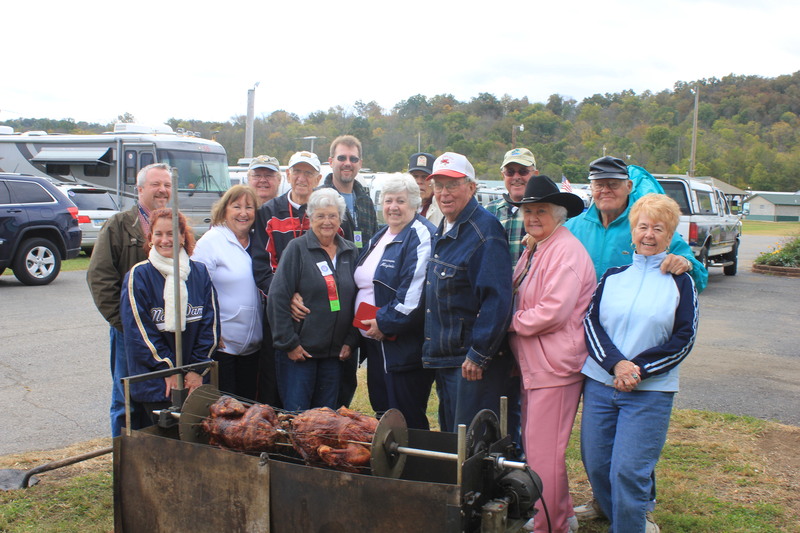 We have 4 – 5 week-end rallies per year in addition to 3 brunches or dinners. Click here for our 2016 schedule of events. 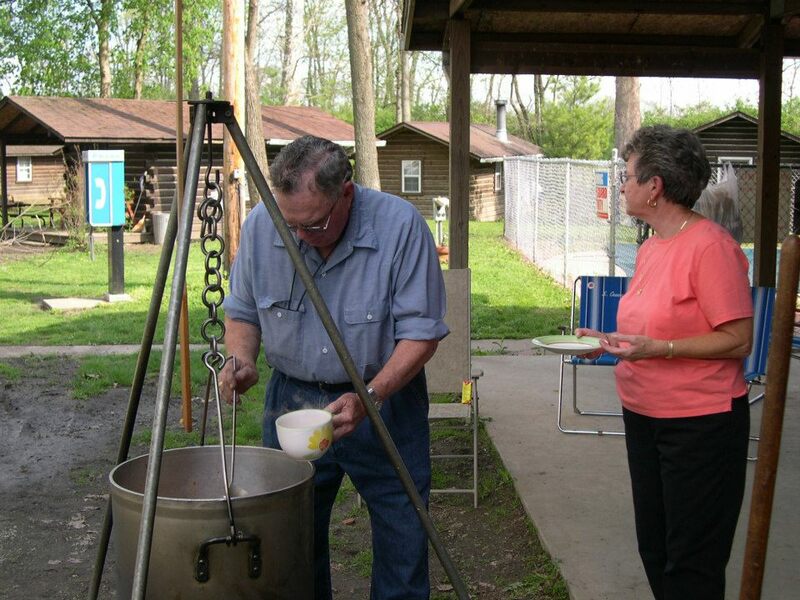 Our unit is especially known for our Spring Soup Rally where about 18 gallons of soup is cooked over a wood fire; our Youth Rally that hosts many grandchildren with a different children’s theme each year; and our Harvest Turkey Rally where turkeys are slow cooked over a charcoal fire. This rally is now a National Special Events rally when the Tall Stacks Celebration with Paddle Wheel boats is in Cincinnati. This special events rally only occurs every 3 or 4 years. The Cincinnati Unit has earned a Superior Merit Award every year since its inception. We pride ourselves in our involvement in club affairs and our interest in making each rally a fun experience for all. We would enjoy having you join us, with your spouse, significant other, kids or pets! Just contact the Rally Chairman or host of the event to let us know you would like to visit! You are also welcome to visit us on Facebook, search “Airstream Cincinnati” which will take you to our page “Airstream Cincinnati Ohio Unit (RV Owners Club)”. Thanks for your interest and Happy Trailering!